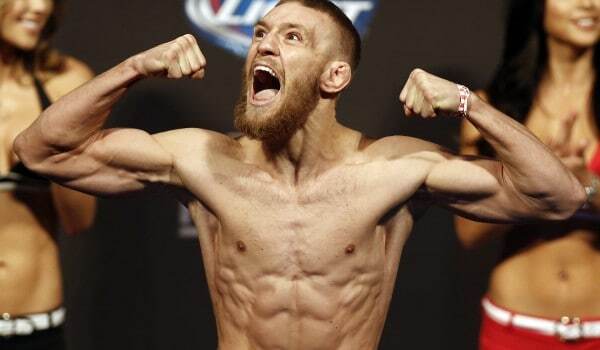 UFC Fight Night 46 takes place tomorrow in Dublin, Ireland at the O2 arena. The main event will be between Ireland’s own Conor McGregor and Diego Brandao. Weigh-Ins will be live today at 11 a.m. ET. Video and results below.